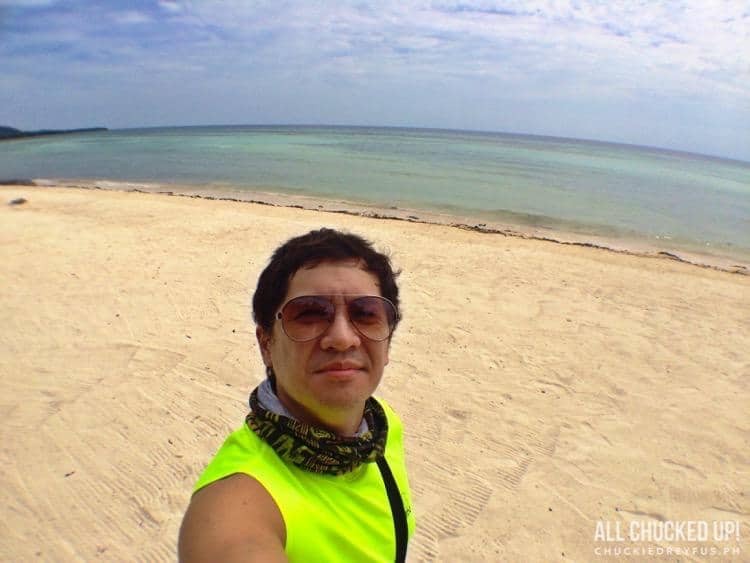 Anda Beach, Bohol - Undiscovered paradise! - All Chucked Up! 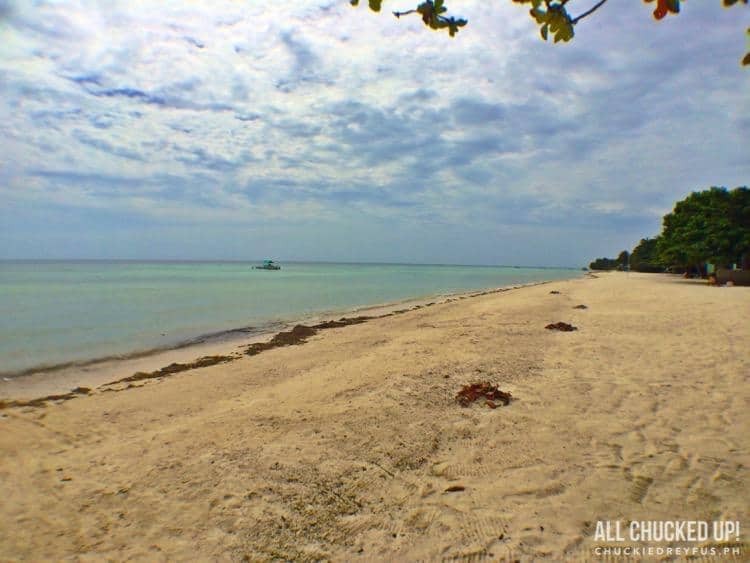 You are Here >> Home >> Featured >> Anda Beach, Bohol – Undiscovered paradise! It’s hard to believe that a place as beautiful as this is still hardly discovered. Some travelers I’ve spoken to know about Anda Beach and, in fact, speak highly of it. A major factor that comes into play (and something I consider to be Anda Beach’s major asset) is the absence of commercialization in the area. It reminds me so much of Boracay when I visited the place back in the late ’80s when there was not a single bar or establishment in sight. Uncorrupted. 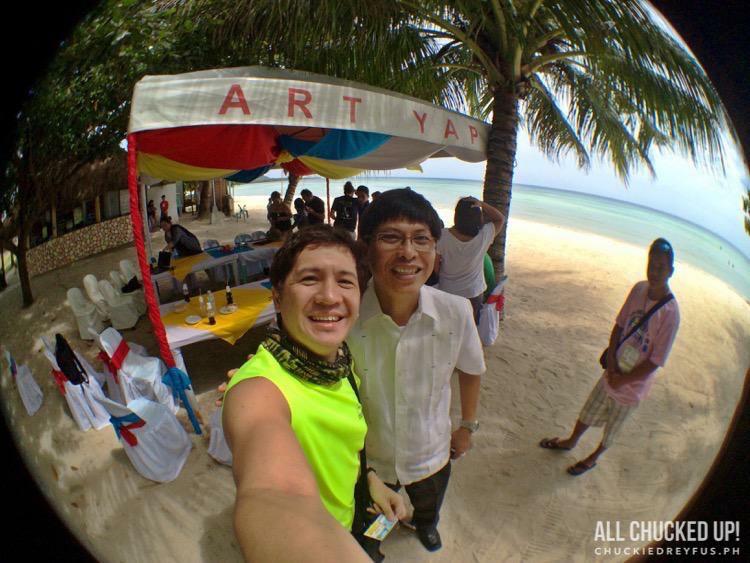 I was able to meet and chat with Anda Mayor, Metodio “Dodong” Amper. I love how enthusiastic he is about this quaint Bohol province and how he takes pride in Anda Beach’s untouched magnificence. 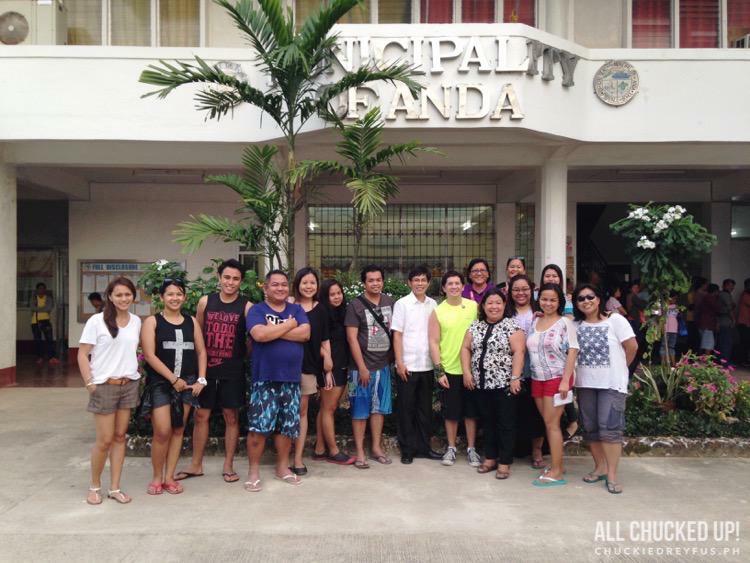 I encourage you to travel to the friendly municipality of Anda when you find yourself in Bohol. It will leave you in awe just like others who have been to Anda Beach as well. Apart from the beauty of Anda’s sand and water, you can also enjoy touring the amazing caves nearby (I will have a separate post for that) which is also a must-do when you’re here. I’d like to thank the wonderful people of Anda for having us, especially Mayor Amper and the awesome folks in the municipal hall who made our stay a truly memorable one. I promise to be back at Anda Beach very soon. 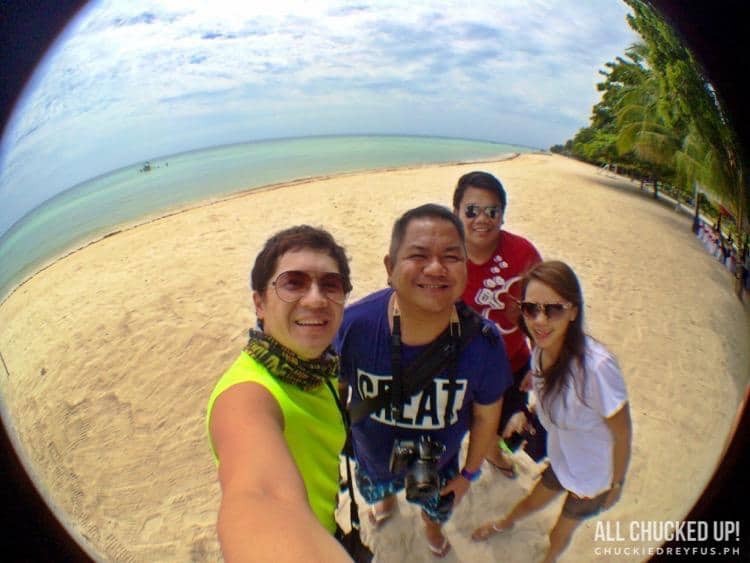 I am falling in love with Bohol more and more… and I am confident you will too. There’s no better time to visit Bohol than during the province’s upcoming “Visit Bohol 2015” campaign. The “Visit Bohol” campaign forms part of the Bohol Tourism Action Plan, developed through a collaboration between the United States Agency for International Development through its Advancing Philippine Competitiveness Project (USAID-COMPETE), the Department of Tourism (DOT), the United Nations-World Tourism Organization (UN-WTO), and the Pacific Asia Travel Association (PATA), as well as tourism stakeholders. What better way to head over to this spectacular province than by Visit Bohol 2015’s official airline partner, AirAsia Philippines! As one of Asia’s leading airlines and voted the World’s Best Low Cost Carrier, AirAsia has committed to offer year-round low fares and excellent service. AirAsia will also carry the “Visit Bohol 2015″ theme in the airline’s marketing and promotional campaign here and across AirAsia’s network of over 88 destinations. Special low fares, meanwhile, will also be extended during travel fairs attended and supported by the province. Bohol has so much to offer to all kinds of travelers and tourists. It has great beaches, majestic views, activity parks, great accommodations, and a whole lot more. So, plan your trip soon and be amazed yourselves. Cheers! Amorita Resort Bohol - A paradise within paradise - All Chucked Up!